It’s not ‘just a job’ when you get to take people to stunning environments like the top of Southern Alps. 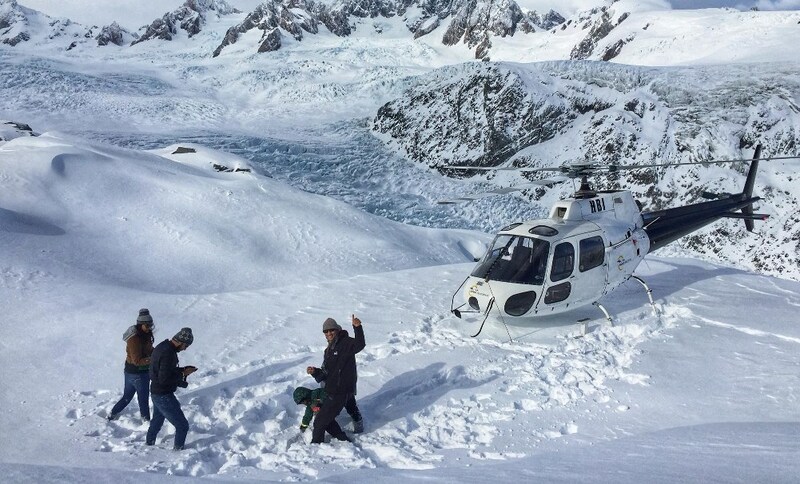 HeliServices.NZ is a company with strong family connections to the region and they aim to provide not just a scenic flight but also an awesome experience. General Manager Mike Nolan says James and Debbie Scott, the founders of HeliServices.NZ, come from a pioneering West Coast family going back many generations. While the company provides helicopter flights to visitors to the area, they’re also keen to support the locals through fundraising events in any way they can. 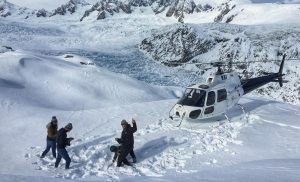 HeliServices NZ consistently rate as one of the top activities in Glacier Country, whether it’s purely a scenic flight or a scenic flight including a landing on the snow, they’ve got it covered.